Simple rules and intuitive controls for beginners! Captivating and rewarding gameplay for veterans of "Yu-Gi-Oh!" ! Play against players from around the world in this fast-paced PvP card game! Compete against a lot of characters from the "Yu-Gi-Oh! ", "Yu-Gi-Oh! GX" and "Yu-Gi-Oh! 5D's" series! Make Duel by playing Yami Yugi, Seto Kaiba, Jaden Yuki, Yusei Fudo and many other characters from each series! The playing card game "Yu-Gi-Oh!" finds a new incarnation on mobile thanks to new intuitive controls optimized for this type of device. 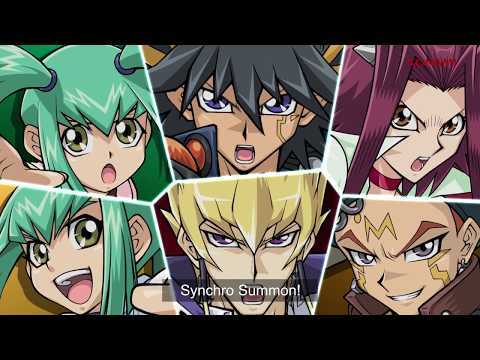 Participate in Duels with your favorite characters from the world of "Yu-Gi-Oh!" and complete level missions to win many rewards!